Come say hello or volunteer with us at the WxW event, a community celebration for LBTQ women and their allies put on by the Los Angeles LGBT Center. 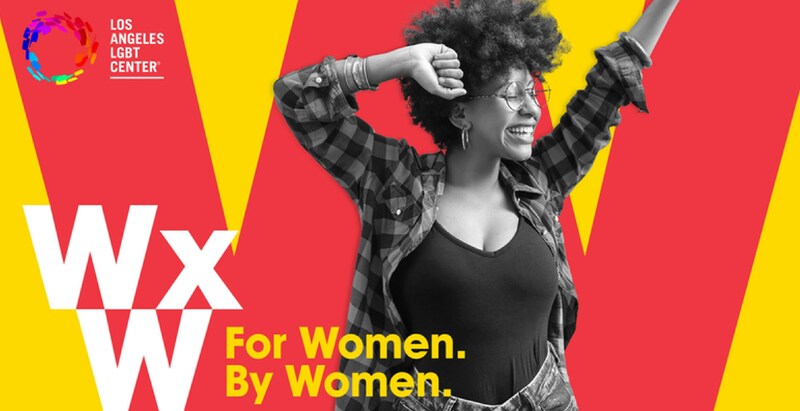 Visibility and community matter now more than ever, and WxW is a day of fun, interactive, LBTQ-centric activities, performances, resource fair and much more – everyone is truly welcome. The League will be present here to share voter resources and information.